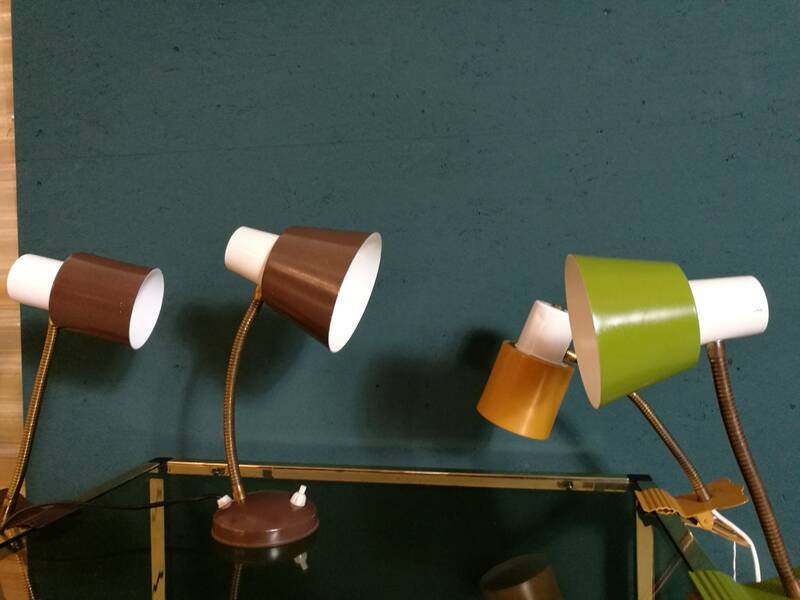 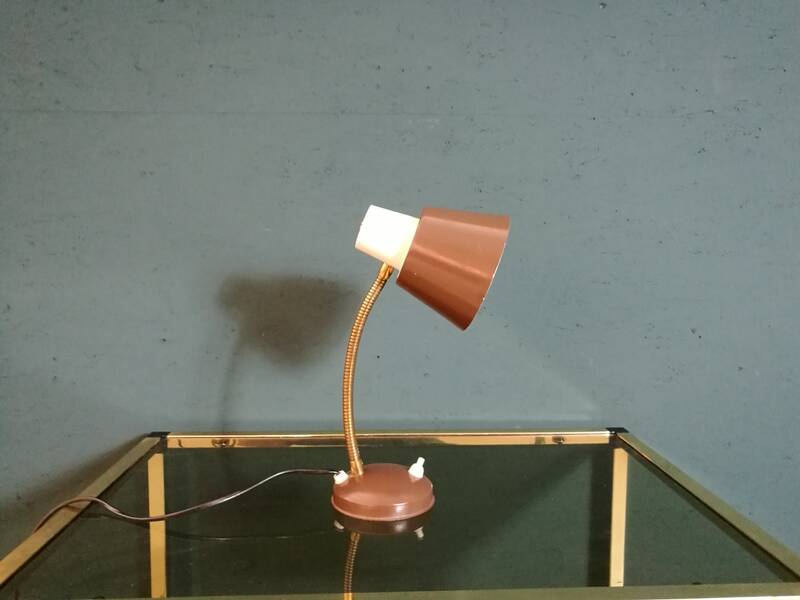 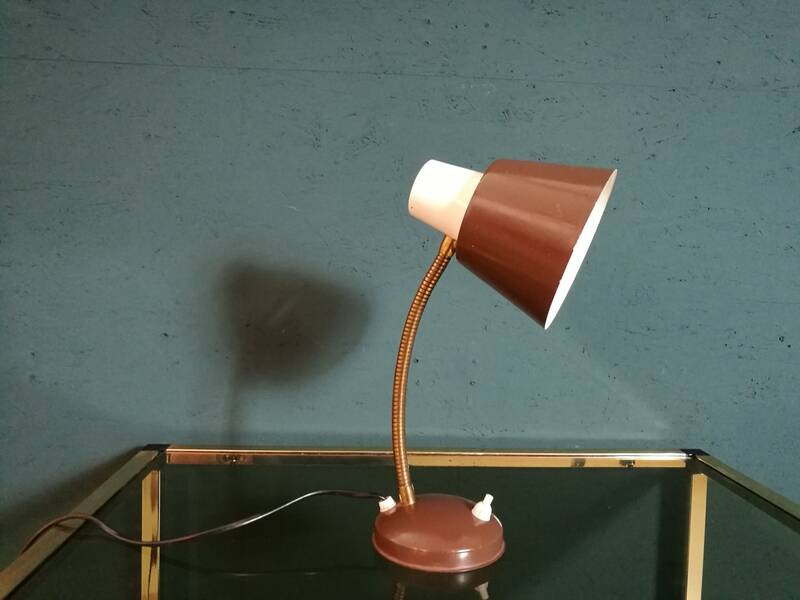 Fantastic desk lamp by H. Busquet designed for the famous Dutch company Hala Zeist, that produced lots of classics. 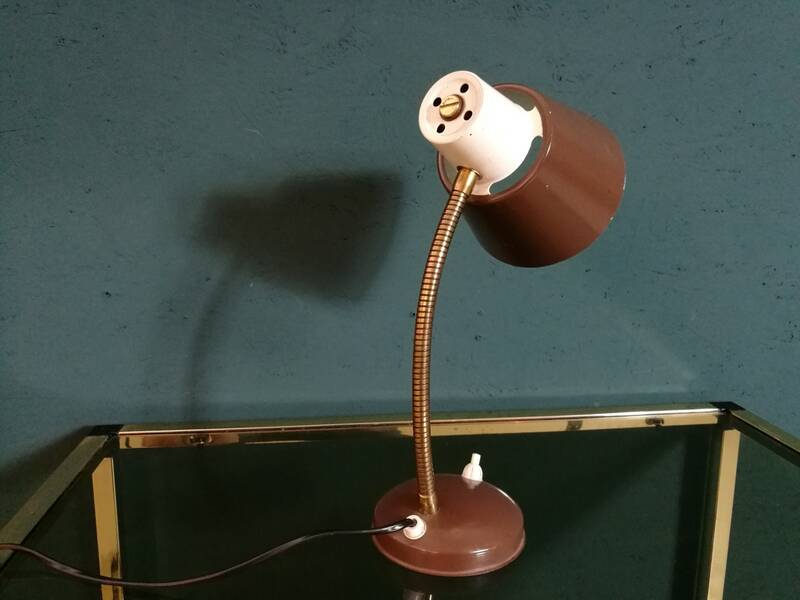 This is surely one of them with its nice glow out of the back! 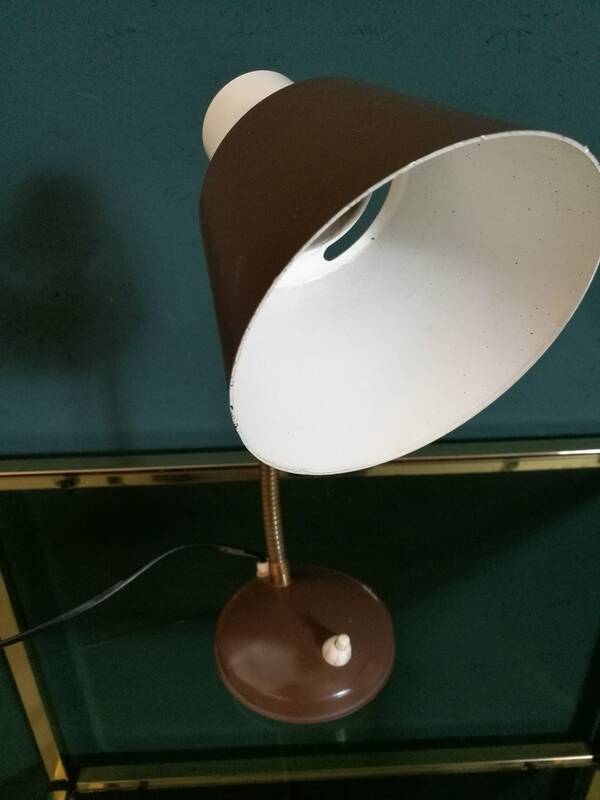 It screams mid century modern and is in very good vintage condition. 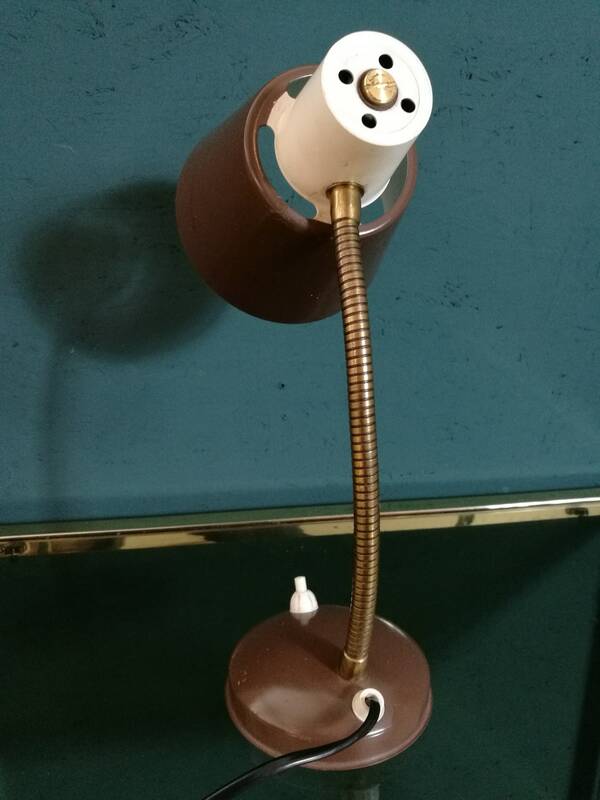 Send us a message if you need additional info.